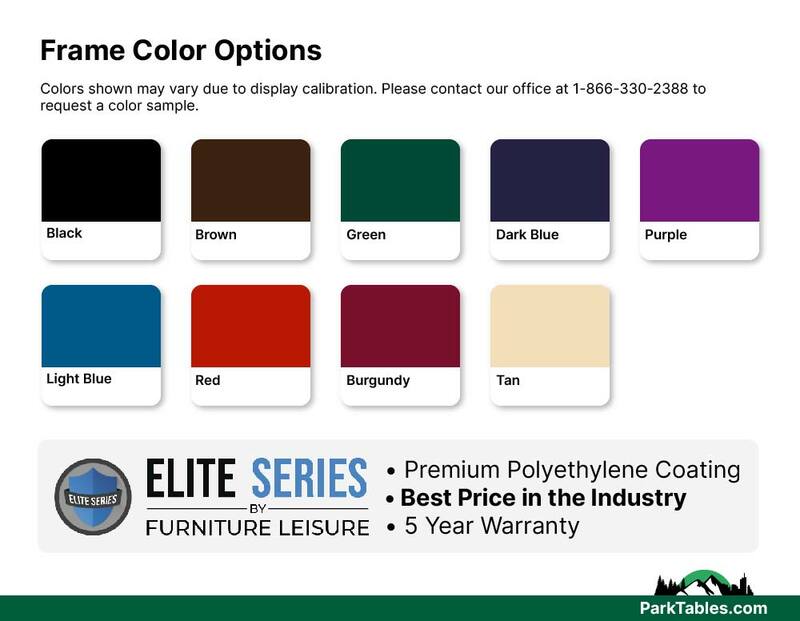 ELITE Series Wheelchair Accessible Round Thermoplastic Metal Picnic Table, Universal Access, Portable or Surface Mount, 200 lbs. 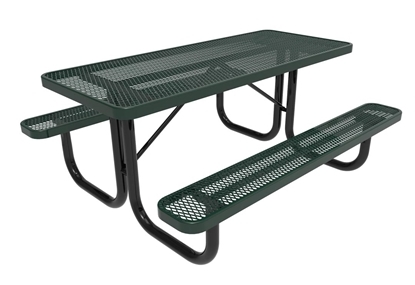 Our ELITE Series picnic tables are made of US sourced steel coated with polyethylene for resistance to vandalism. The industry standard coating provides a 90% gloss with a smooth surface that is easy to clean. 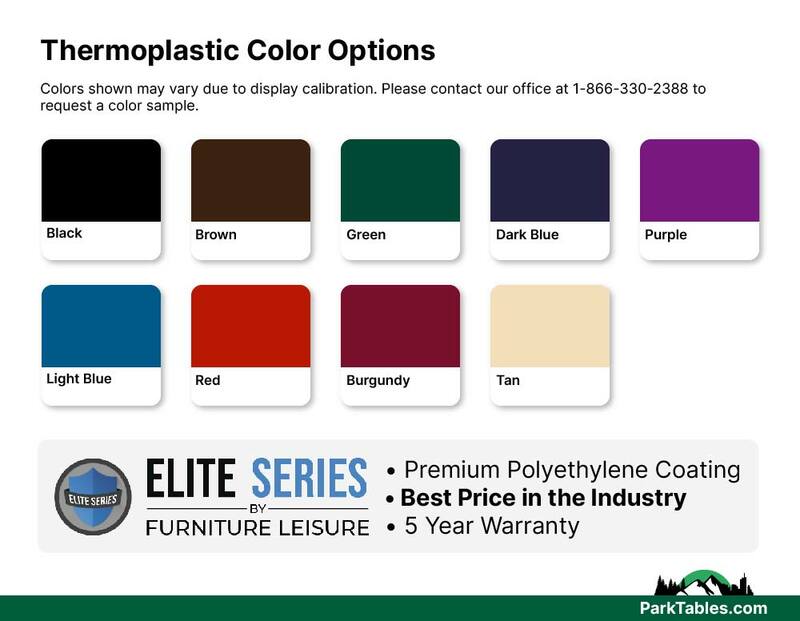 Infused with UV stabilizers to prevent fading after many years of use, this is the perfect bench for any commercial location such as schools, parks, and nursing homes. Features 3 or 2 seats models for wheelchair access, making it easier to accommodate all of your guests. 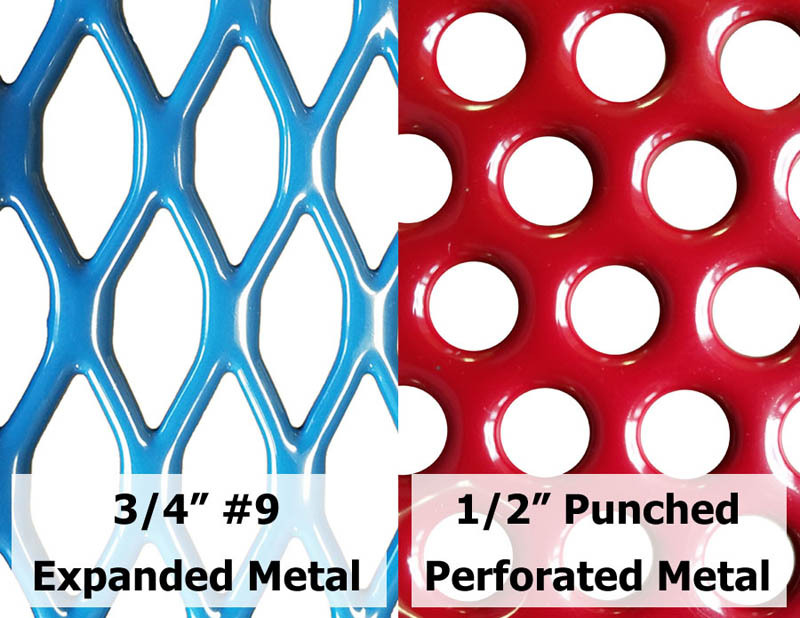 Call today for discounts and fast shipping! • 46" diameter round top with 3 or 2 attached seats for Universal Access. • Portable or surface mount frame for convenience. RHINO Round Thermoplastic Metal Picnic Table, Seats 8 Adults, Portable, 229 lbs.